You often get a creepy feeling on entering a shower with a stained glass door. It is quintessentially the first thing a person sets eyes on when entering the shower. No matter how hard you rub and clean these water dots, they reappear immediately with the next use. These hard water dots are nothing but calcium and magnesium deposits present in hard water. For people who get hard water in their taps, this is a constant issue with their shower glass doors. They might often feel that isn’t there a substantial and powerful shower glass door cleaner to help them get rid of this issue forever? Well, we come to your rescue here with our most powerful and impactful shower glass protector – Benaz. 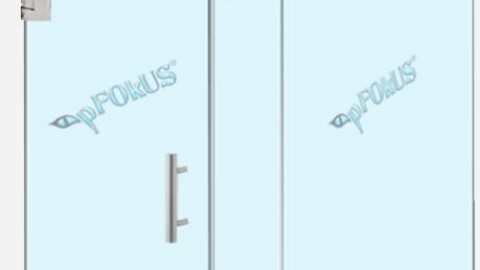 Manufactured by pFOkUS, Benaz is a powerful cleaner used for removing all the filth, soap scum, hard water stains and etching from the glass door. You can expect a perfect and clear shower glass door without any harm to its surface. 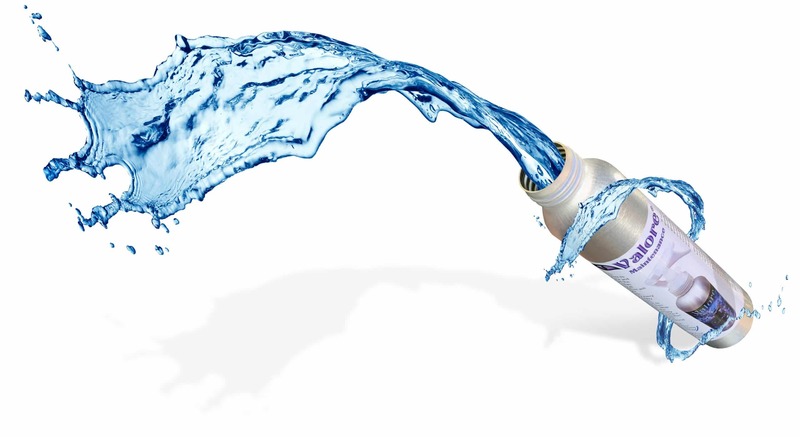 Benaz thoroughly removes all the hard water stains, soap scums and etching from the glass door. Low-quality products simple remove the stains but are ineffective over-etching. Acidic cleaners also destroy the glass surface. Benaz delivers an ideal tidiness to your shower glass door without damaging the sheen of the surface. Not only for glass doors, but this shower glass cleaner is also recommended for cleaning cultured marble too. 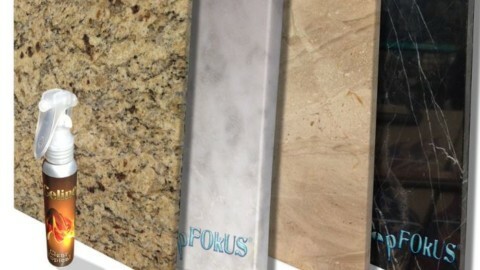 Cultured marble is not like the usual marble stone but is a made from resin and marble dust. 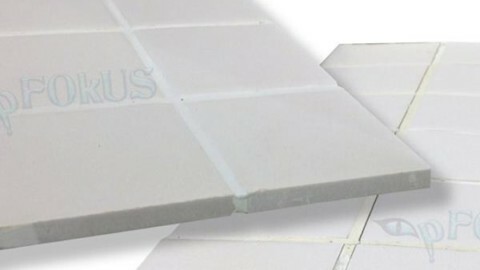 It is not porous like marble and many people use it for flooring, countertops and shower because it is not porous and does not get stained easily. While we recommend using our product Imperia Deep Clean to cleaning marble, we cannot use the same for cleaning cultured marble because it can cause etching. Cultured marble is best cleaned with Benaz. It is gentle on the surface and powerful on the stains. After cleaning the glass door using our hard water stain remover, we recommend using our powerful glass sealer – Valore Sealer, which shields the glass from hard water. 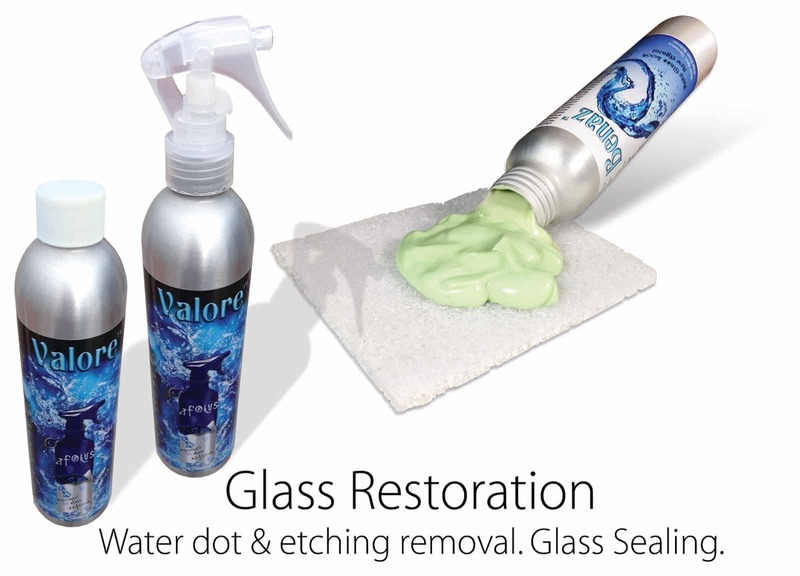 Valore forms a hydrophilic surface on the glass thereby preventing further hard water dots formation. 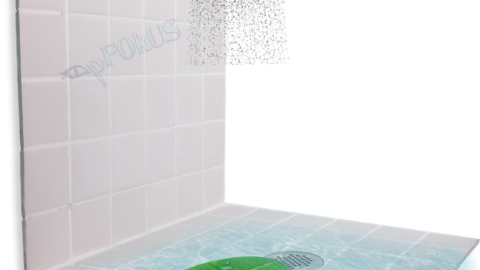 Valore Maintenance is a very efficient product suitable for shower glass maintenance. 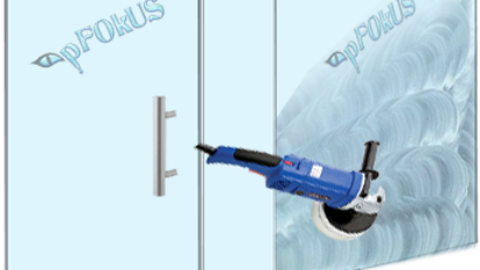 It is a combination of glass sealer and cleaner, which has been made with Repela – Technology that efficiently cleans and seals at the same time. Its molecular invisible bonding chemicals attach to all the fixtures, glass and such others preventing the formation of any stains or dots. 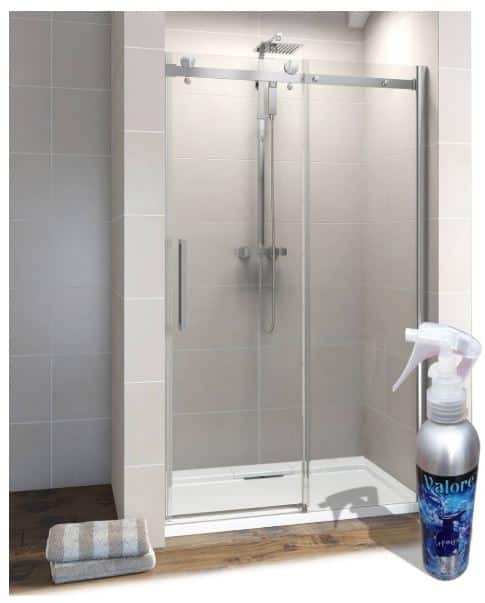 This shower glass door cleaner and sealer repel water at a hydrophilic level making the water sheet off the glass surface. 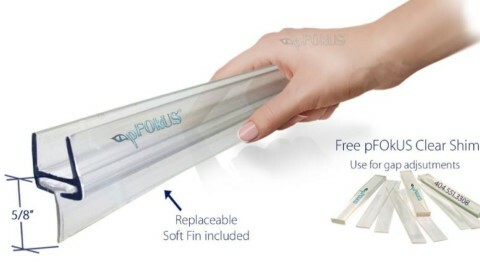 It prevents water dots, corrosion and soap scum from forming on the glass. You can preserve the beauty of your glass with very little effort. 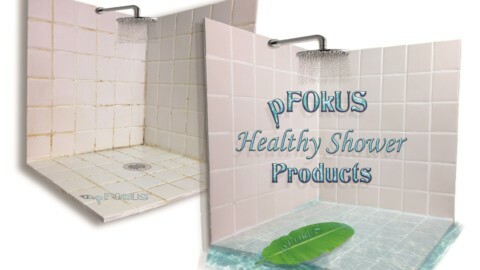 So hurry up and grab our shower glass door cleaner and other maintenance products to completely get rid of hard water stains from your glass door. Check out our residential and commercial best-selling products to render a sparkling aura to your living spaces. 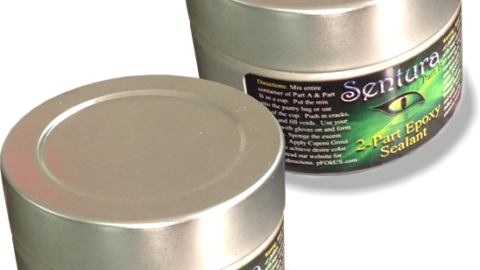 Reach us @ (800) 977-8313 for more information.